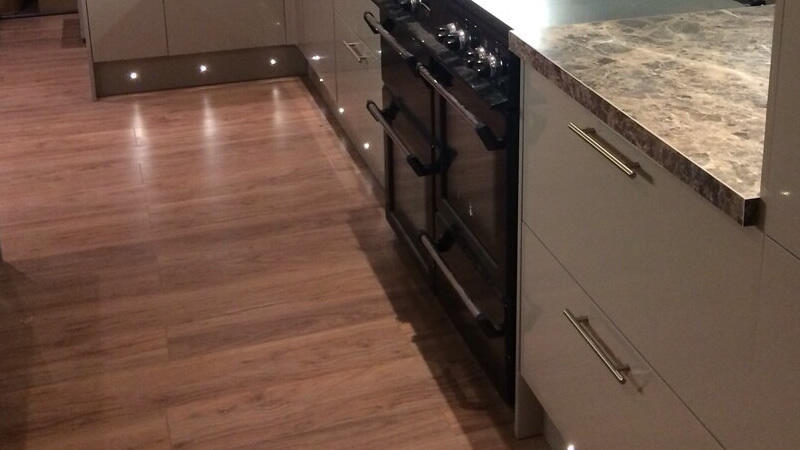 As leading kitchen and bathroom-fitting specialists in the Maidstone and South East region, AC Installations provides premier home renovation services for customers with budgets of all sizes and tasks of all complexity. 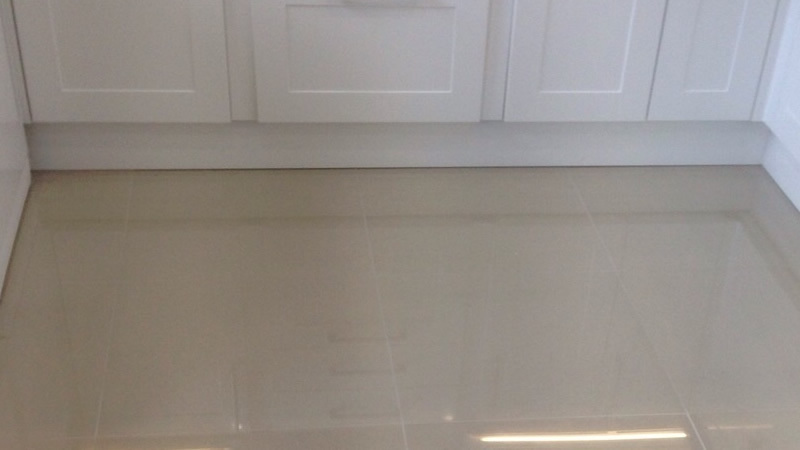 From our base in Boughton Monchelsea on the outskirts of Maidstone, AC Installations is able to call upon more than 20 years of experience in the supply of kitchens, bathrooms, tiling, flooring, and more. 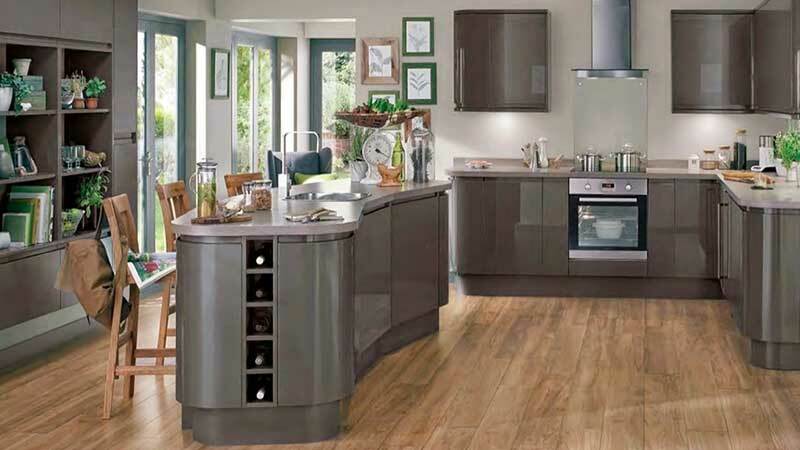 Having worked with some of the industry’s leading and most recognisable suppliers of kitchens and bathrooms – ranging from IKEA to Wickes, Homebase to MFI – we know precisely what is required to transform your home into the property of your dreams. When it comes to investing in work on your home, we know how important complete peace of mind can be. That’s why we’re proud to be fully approved by the Kent County Council Trading Standards, as well as listed on checkatrade.com. We value the feedback of our past customers and work hard to ensure that we meet – and exceed – expectations. You can view the feedback we’ve received on our profile page today. To find out more about how AC Installations can work with you to transform your kitchen or bathroom, contact us today on 07718622940. We’ll be delighted to provide you with a thorough appraisal of any work required, and advise you on the very best products and materials required to convert your home into the property you deserve. Regardless of your particular needs, AC Installations is able to conduct complete end-to-end deliver of a project, from initial assessment and the supply of a competitive quote, to installation, plumbing, electrics, carpentry and more. We take great pride in ensuring that all projects are completed on time and within budget, leaving you with the renovations you deserve at a price that is competitive. Very happy with the work done on our 2 bathrooms. Alex and his team were extremely professional and did a great job. I liked Alex’s approach and his ideas when he visited my home for a home consultation. I then also asked him to replace my lighting in the whole house to LED Spot lights. He was able to accommodate the work and schedule in all jobs at the same time. We are very pleased with the results of the bathrooms. 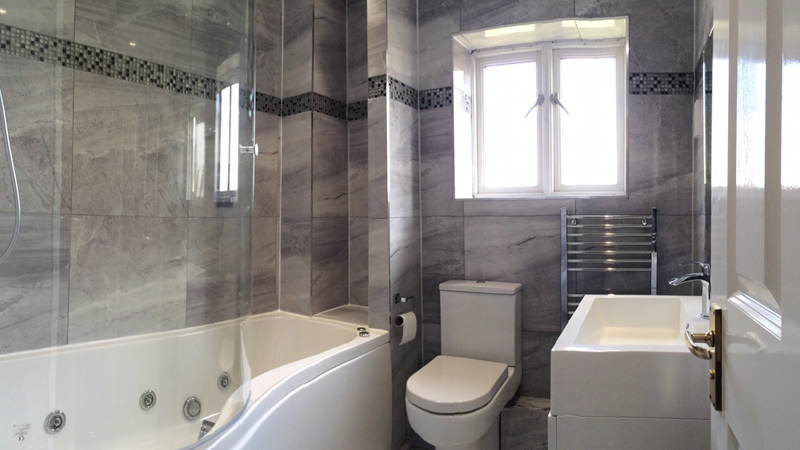 The team always checked with us on every task before completing any of the bathroom work to make sure we were happy with the result and the output. The team also ensured they cleaned up after themselves, worked on weekends if they needed to. I would definitely recommend Alex and his team for any similar work and will consider them for other work in our home as well.